part of their evening schedule. 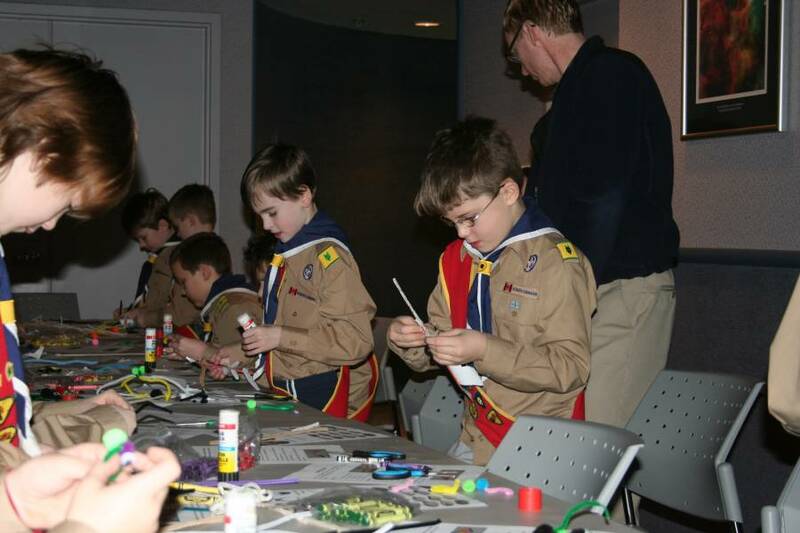 For Scouts and Guides the Johnson GEO CENTRE has a range of evening visits that can fit the time frame of your regular scheduled group meetings. Evening visits can be scheduled any time from 5:30 pm to 8:00 pm from Monday to Thursday and are generally 60–90 minutes in duration. Troops can choose the type of activity that best suits their group’s interests. Plus, by changing the activities for each visit, they can visit again and again and find something new every time. Watch one of our high-definition 2D or 3D films in the Steele Earth and Space Theatre. Check our movie schedule to find out what’s playing. The GEO CENTRE’s evening programs are a popular event, so book yours now!